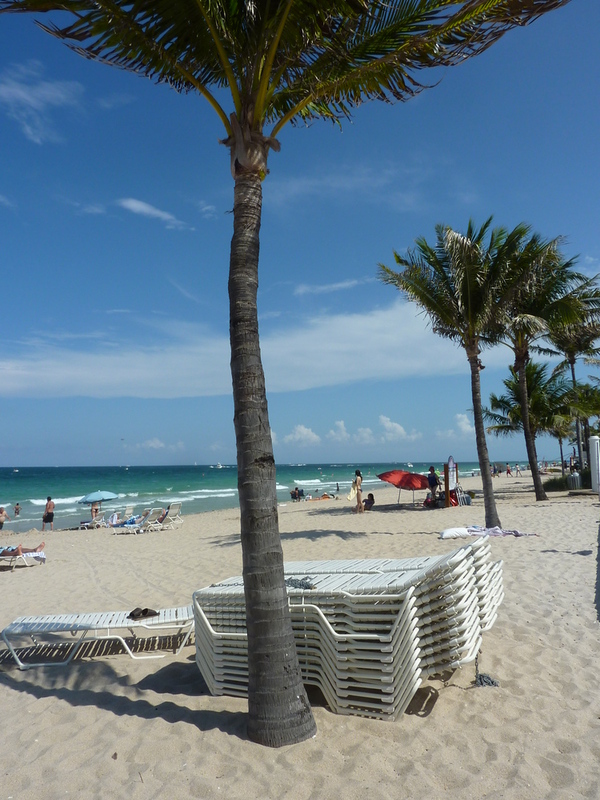 Fort Lauderdale is one of those places that turned out better than I thought it would be. The beaches are better than Miami (softer sand) and the mansions and super yachts along the waterways are truly grand. 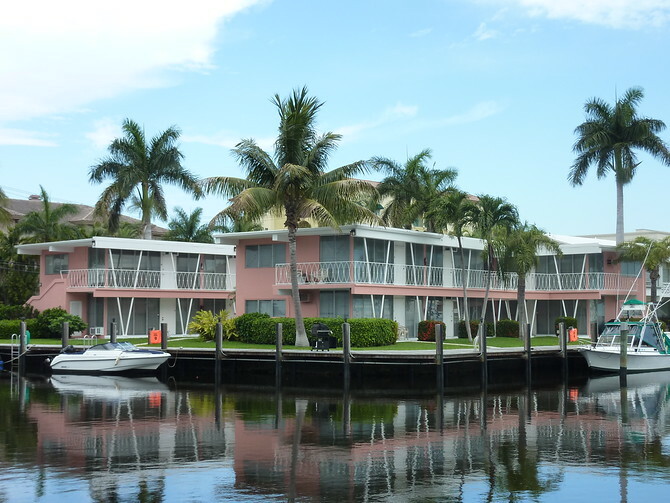 Fort Lauderdale is sometimes called the Venice of America. I wince whenever I hear the term “Venice of X” used anywhere, though I guess it sounds better than “Fort Lauderdale has miles of canals”. Like Miami, I was surprised by how much of the old Fort Lauderdale has survived development. Sure there are the big condo developments along the beach, but there is still alot of cozy looking 50’s style motels and apartments everywhere.